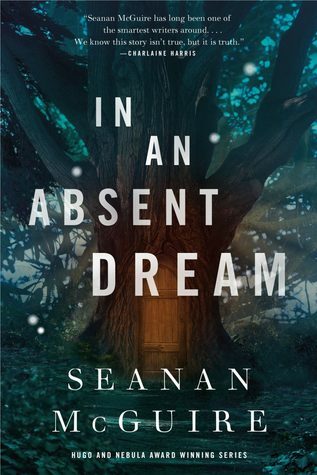 ARC Book Review: In an Absent Dream (Wayward Children #4) by Seanan McGuire | A Book. A Thought. 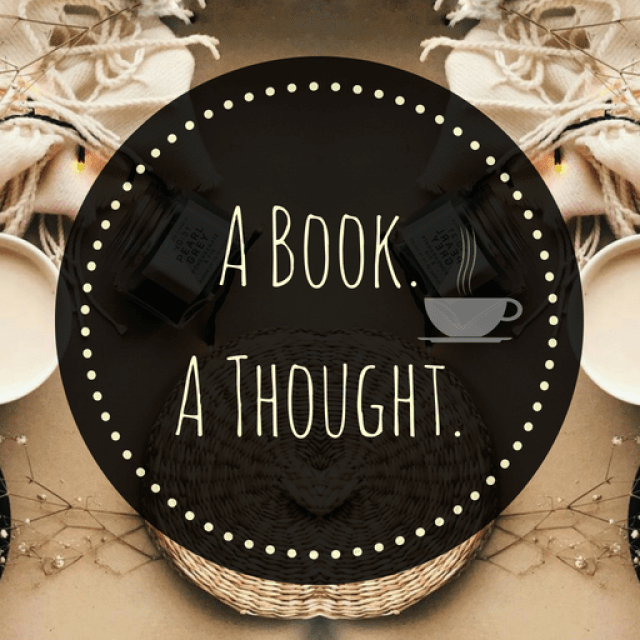 7 January, 2019 6 January, 2019 / Sofii @ A Book. A Thought. In an Absent Dream we follow Lundy, whom we met in the first book, but this time we’ll know her much more thoroughly, from her personal life, until the day she ran into her door and what’s behind it. She has always been a very serious girl and attached to the rules, and her only desire has always been to grow up to become the perfect model of housewife that’s expected on the part of society. One day, she runs into a door in a tree and crossing it she’ll find a magical world founded on reason and logic. She feels that she has finally found her place in the world, but everything in the Goblin Market costs, and when her time there comes to an end, she makes the kind of bargain that never ends well. I loved the world building! There’s something simple about it, compared to others, but at the same time it’s unique and mysterious. The Goblin Market is a place of high logic, where everything is governed by strict rules, where each one must give a fair value for each action or thing that they want to acquire. It’s a world that rewards those who follow the rules and punishes those who break them, but after knowing more, you’ll realize that there’s a very thin line between what is good and what isn’t. I ended up thinking that although I LOVE this world, I think it’s the most dangerous one, I feel that although I like it because it’s a place where justice is fair, it also has a very dark side, where the punishes are very cruel. Even so, beyond my thoughts, the construction itself, is really fascinating and you can feel everything the characters feel when they’re there. It’s dark, but beautiful at the same time, it’s a world that gives a lot but it can also take away a lot from you. There’s something very special that happens with each generation in Lundy’s family, and although I can’t tell anything else because I think it would be a spoiler, I think it was a great touch and a fantastic idea to explore, so I wanted to mention it anyway. It also opens many doors to new stories, which is cool. I can’t wait to read this book, I’ve loved all the other books in the Wayward Children series, so I know that I’ll love this one as well. I am so excited to get my hands on our pre-order copy. These are some of my all time favorite portal fantasies. I really enjoyed this one as well. This whole series has been such an entertaining experience. Lundy is such a great character. It was nice to get her story.